Our first Lecture of the year was about optical illusion. A subject which wasn’t exactly easy for me to get. 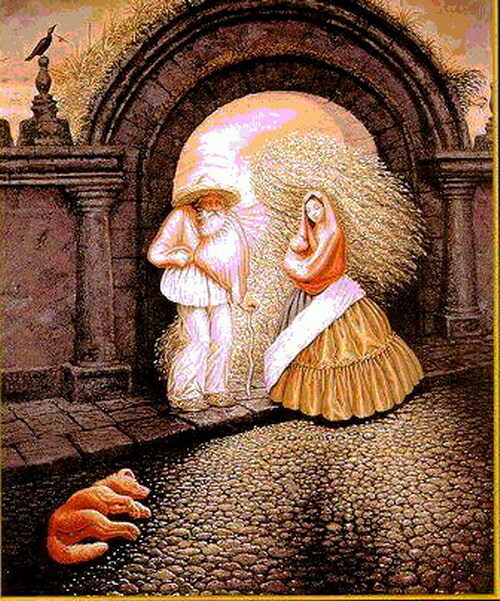 Optical illusion is mainly an image created by deferent objects, which then get positioned in places to make another image. 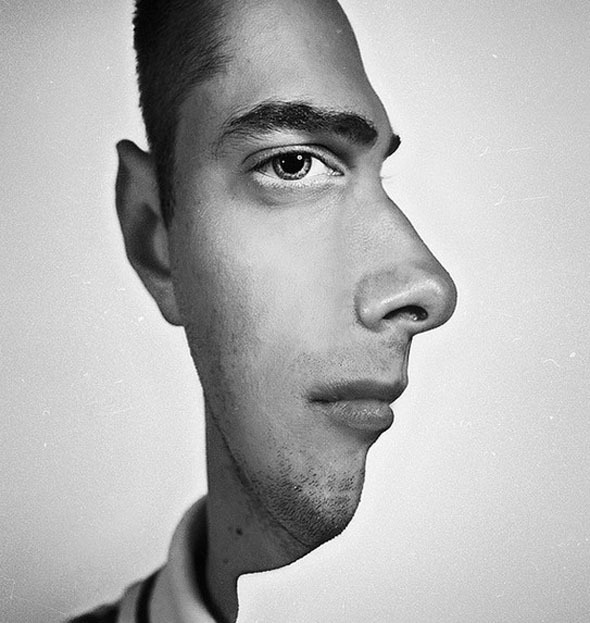 Its up to the eye which to spot the image created by the objects. There are three main types: literal optical illusions that create images that are different from the objects that make them, physiological ones that are the effects on the eyes and brain of excessive stimulation of a specific type (brightness, colour, size, position, tilt, movement), and cognitive illusions, the result of unconscious inferences. this example makes the human eye think that square ‘A’ and ‘B’ are not the same colour, but when the image puts the two square next to each other. they do appear to be exactly the same colour. what you basically do is, stare at the image for twenty seconds or so, then straight after look at a white wall, which then you’ll see Jesus on the wall, in detail as well. for this to work well. I think you need the right amount of distance between you and the wall&image. « New Brief: conceptual interests and philosophical underpinning of design. 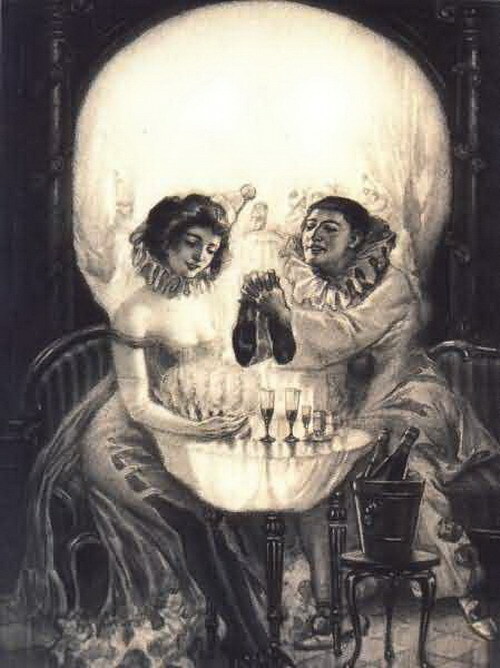 You are currently reading Lecture: Optical Illusion & Perception at A Reflective Blog On My 2nd Year At University.